Japanese multinational Takeda is set to shut down its US headquarters in Deerfield, Illinois following the final stages of its Shire Plc acquisition. The company is set to move operations to the greater Boston area, a move that will affect an estimated 1000 workers. 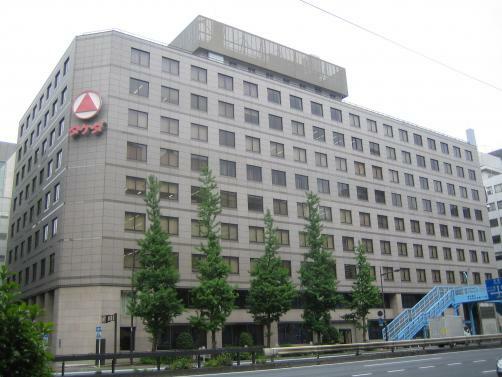 The Deerfield site employs around one fifth of Takeda's 5000 US employees. Thus although a proportion of those workers affected will be provided with job offers and the chance of relocation, the move is set to cause significant disruption. The company did not provide details as to what percentage of workers will lose their jobs. The move has come after Takeda was acquired by the Dublin headquartered and London Listed pharma company Shire for £45.3 billion. Meanwhile the acquisition has caused discontent within the Takeda family with company heir Kazu Takeda.